While there is a lot of debate about what it is that determines the success of a website, most of these arguments come down to two major components – traffic and conversion rate. Whereas traffic is a bit controversial issue, accused by some of being a vanity metric more than a real measure of success, conversion rates are held in high regard by nearly everyone. Still, one must notice that there is a great discrepancy between the top 10 percent websites which boast 11.45 percent average conversion rate and the bottom 75 percent, whose conversion rates go at about 2.35 percent. Here are a few design tricks that can help put you in the first group. According to numerous polls, most of the online audience expect a website to load within first two seconds. However, how exactly does your loading time affect your bottom line? Well, according to some surveys, 25 percent of all your audience might abandon you if your website fails to load within the first four seconds. This brings us to the question – how does one make their website faster? First of all, you need to have a reliable host, and finding one isn’t a small feat. Second, you might want to go with a minimalist design, seeing as how every additional element you decide to include requires an additional HTTP request, further slowing you down. Later on, you can add a final touch by optimizing your images. The first impression that your website makes is vital, so make sure you have an interesting and engaging introduction. With so many clickbait titles out there, including numerous black-hat techniques, your audience wants to know if they have come to the right place. This is where you should start stating your company’s name, sub-specialty and offer any form of testimonial or validation to enhance your credibility. Customer reviews and storyboards are usually the right way to go. 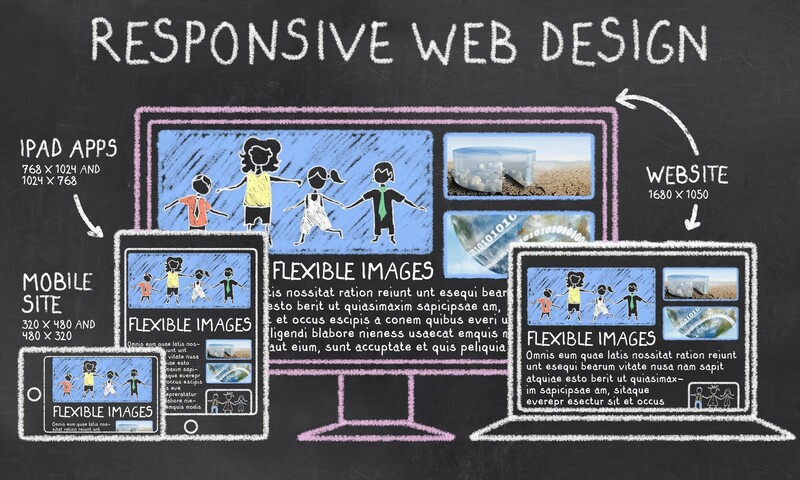 Moreover, due to the fact that 90 percent of the information we receive are visual, you need to let your website’s design speak in your stead. 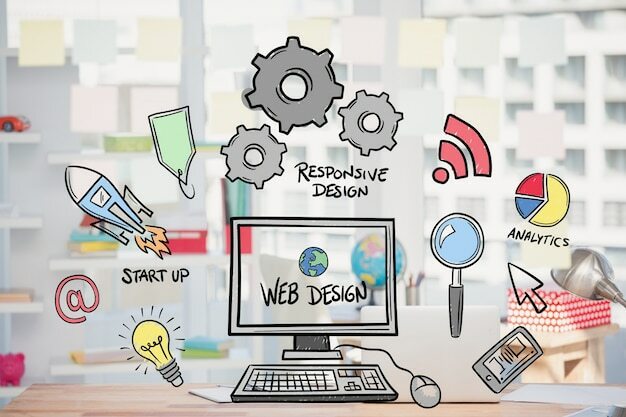 By turning to industry veterans like Quikclicks you will be able to get a modern and clean website design that has the power to get you the optimal customer engagement. Therefore, it leaves the best first impression. Another thing you need to keep in mind is that in 2017, an average user has a very limited attention span. This is why it is vital that you find a way around complicated purchase procedures. In other words, you need to make sure your audience can make a purchase or subscribe in just a few steps. This will not only make your navigation both simpler and smoother, but will also improve the overall impression that your website makes on its visitors. As a final perk, a shorter and simpler navigation process is also more intuitive. 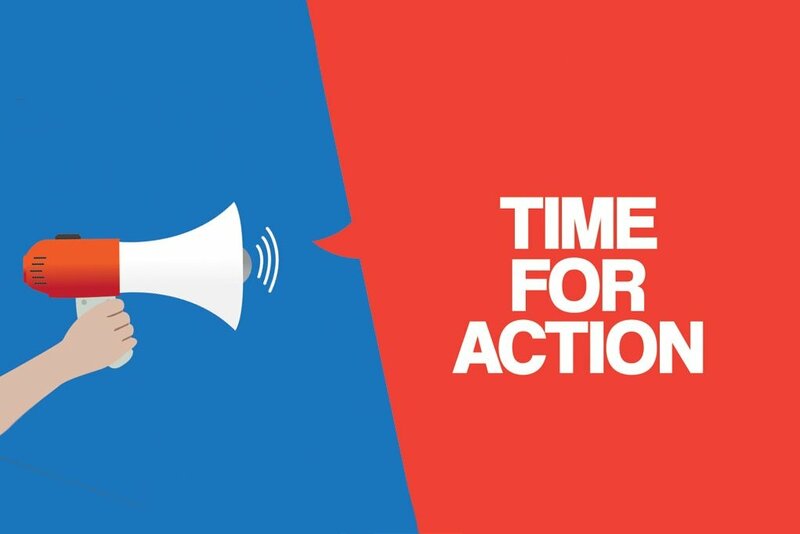 Finally, in order to give your website an even greater boost in conversion rates, you need to position your CTA (call-to-action) button much better. For instance, using a single CTA is much more efficient than going with multiple options (according to one statistic, 371 percent more efficient). Furthermore, using an informational video to introduce yourself prior to presenting your audience with a CTA button can boost your conversions by staggering 144 percent. It is easy to imagine how these fascinating stats help you have a much more potent web design. Even though the above-listed ideas are fairly simple to both come up with and apply, a surprisingly large number of small businesses never bother to look for them in the first place. This is what makes such a huge difference in conversion rates. In the era of polls, surveys and media monitoring, making a data-driven website is easier than it ever was. For this very reason, there is no excuse for failing to do so.